Bringing a taste of global living to Kerry. Offering a lifestyle for individuals with shared values seeking to live, work & play differently. 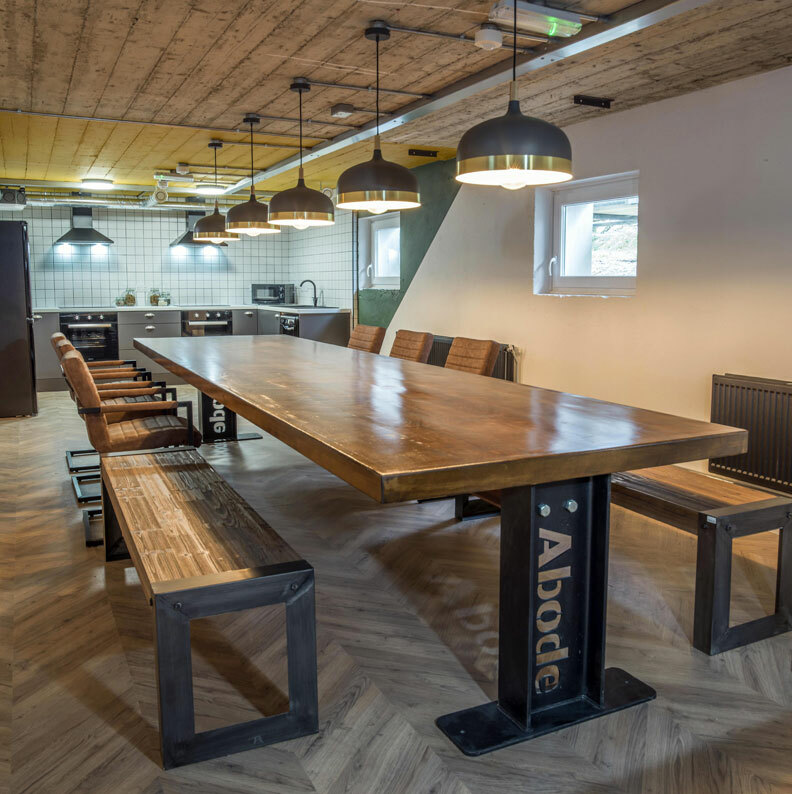 Abode Co-living Killarney comprises of 12 contemporary and urban style apartments, with a distinct retro-style running throughout the property. Each apartment is self-contained and has its own kitchen, dining area and living area. Each apartment offers a choice of twin, single or double bedrooms, giving you an option of sharing or having your own private bedroom. 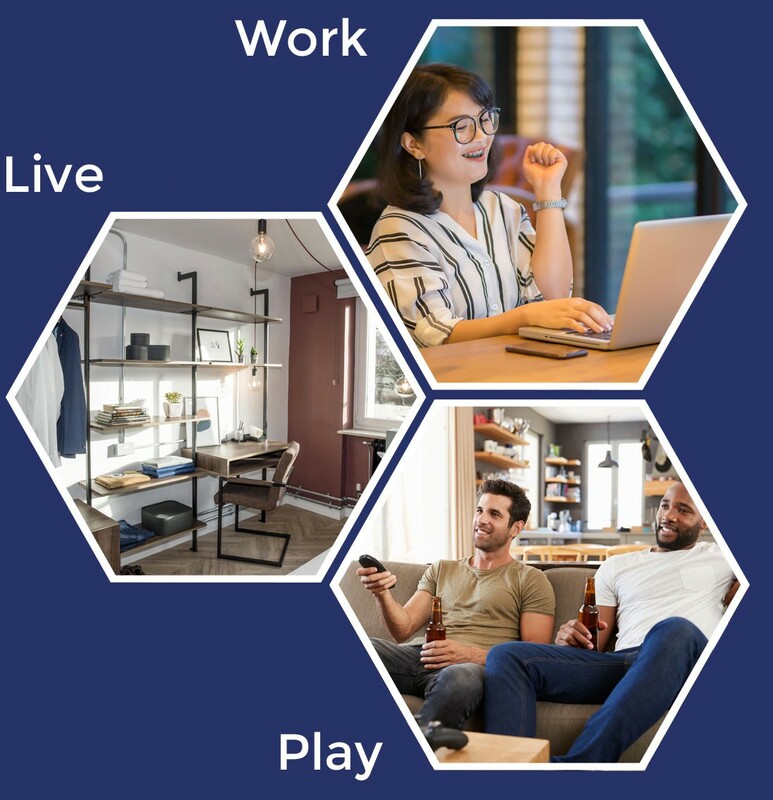 Our shared spaces brings our co-living concept to life. 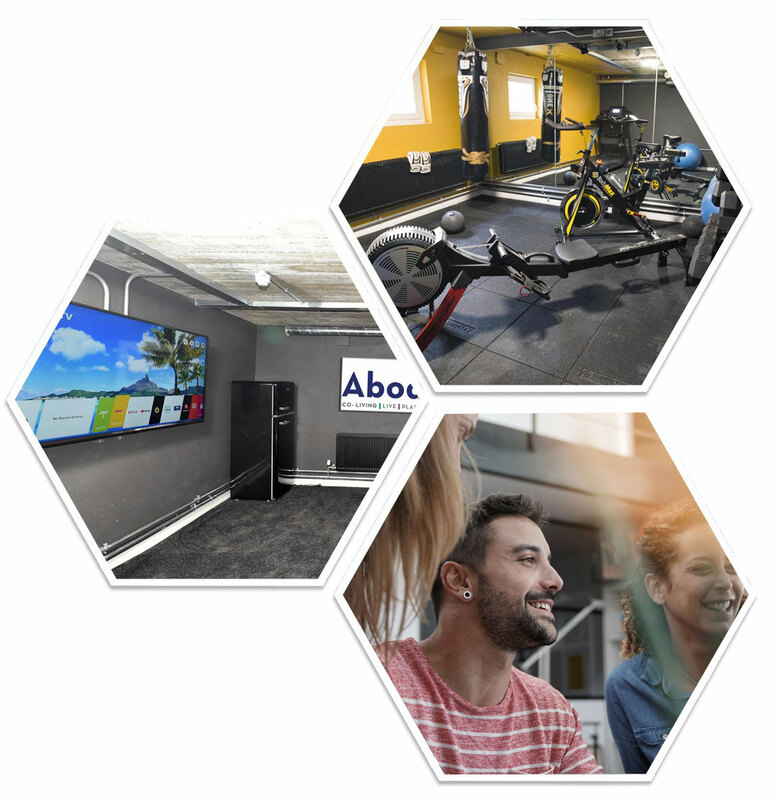 Work-out in the on-site gym, watch your favourite box-set in the cinema room or catch up with others over a coffee in the shared kitchen or lounge area. Our co-working space provides the highest standards in terms of technology and Wi-Fi. 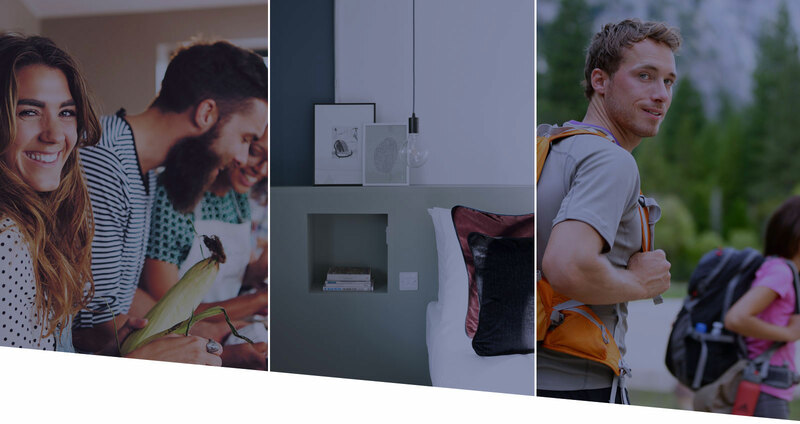 The cost for residents includes accommodation, utilities, Wi-Fi, secured living, secured parking, storage and access to all the aspects of Abode Killarney. * Included in corporate packages only. Can be negotiated for individual rental agreements.